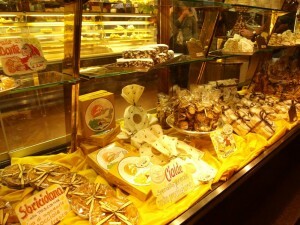 Montecatini Terme: the spa Town of the sweet "cialde" + Montecatini Alto | Che Bellezza! From the plain to the hill… From Art Nouveau to Middle Ages! 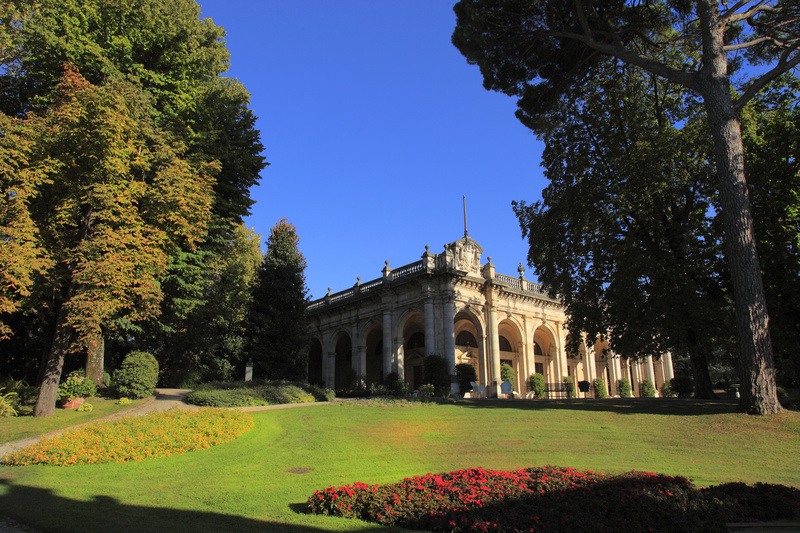 A charming tour discovering the modern spa town of Montecatini Terme and the ancient hilltop town of Montecatini Alto! Montecatini Terme, once called “Bagni di Montecatini” (literally: “Thermal Baths of Montecatini”) for the richness and healing properties of its thermal waters, offers visitors the most beautiful Spas in Art Nouveau style of Tuscany: the Terme Tettuccio, Terme Leopoldine, Terme Excelsior and Terme Tamerici spas, with their precious thermal springs and fascinating architecture, are deep in the green area of the huge Parco Termale (Spa Park). Walking through the park, you will admire the beautiful exteriors of the magnificent spas for which the town is famous all over the world! After a sweet break, tasting the famous “cialde”, the typical sweets of Montecatini, and other delicacies of the area, you will climb on the panoramic cable railway that connects the lower spa town to the ancient hilltop town of Montecatini Alto: GIGIO and GIGIA, the two red wagons that always “meet and cross” halfway, have linked Montecatini Terme to the medieval hilltop “Castello” since the late 19 century! It will be a really exciting experience to reach the lovely medieval town of Montecatini Alto by this scenic cable railway and stroll through the narrow streets and squares of the village, discovering its main spots and monuments! 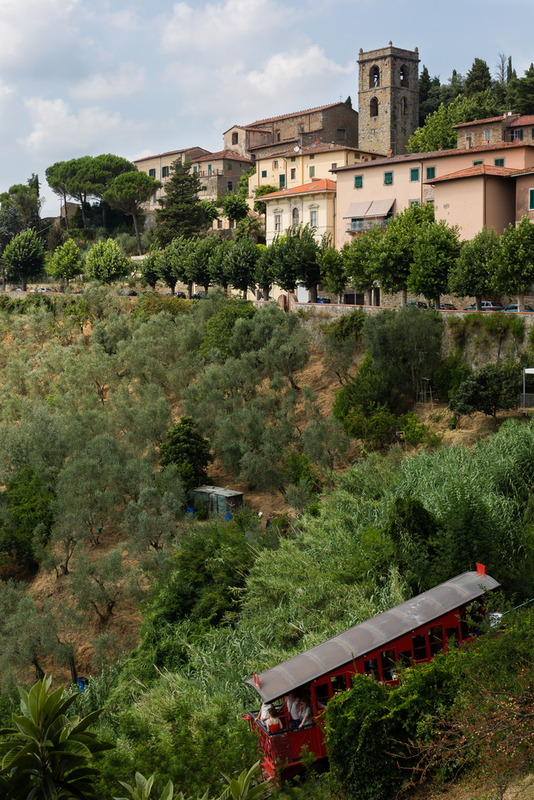 The cost does not include the transport (quotation on request) and ticket for the cable railway.